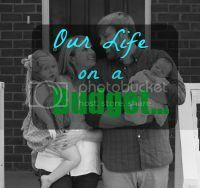 Our Life on a Budget...: What's in a Due Date? 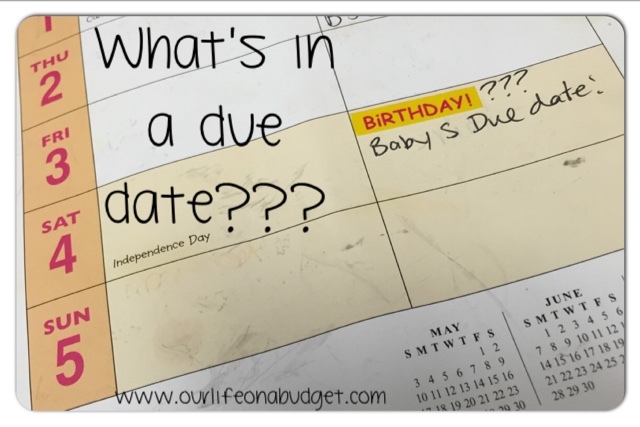 What's in a Due Date? It is all so true! My dates were crazy with my first. My sister is 39 wks tomorrow with her first. I keep trying to tell her not to count on baby being here when she thinks. She has had everything done for WEEKS! She needs a hobby to keep her occupied. A hobby is necessary at the end other wise you start to go crazy. I have tried to to continue with life like normal… but it is so hard! Right??? He has to come and soon! 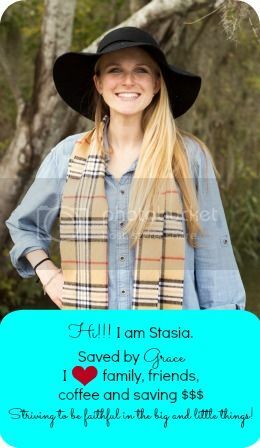 Thank you Courtney! I just can't believe he still has not come… he has hung on longer than BD now! 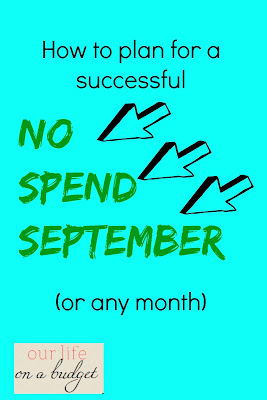 I think being born past the due date is the norm no one talks about! Almost there mama! Baby will definitely come out! My daughter came early and I kind of wish I had more time to prep for her.